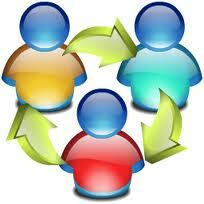 Our NGO’s events, roundtables, and presentations and famous people who support us. 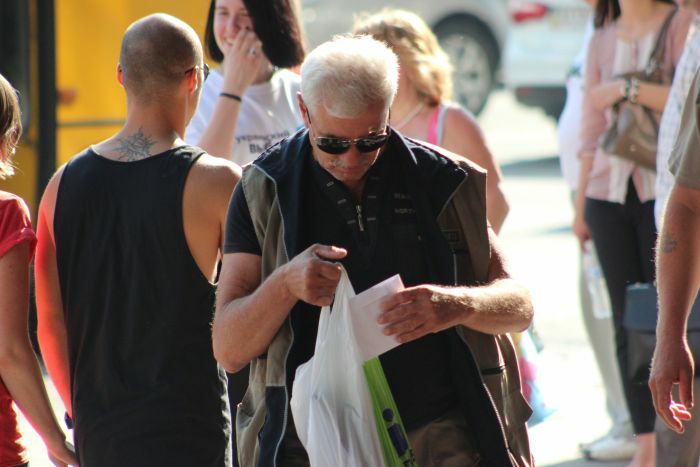 his work, plans, projects, books; plans for "Quit Smoking Together" as a social movement. Help us in our work! 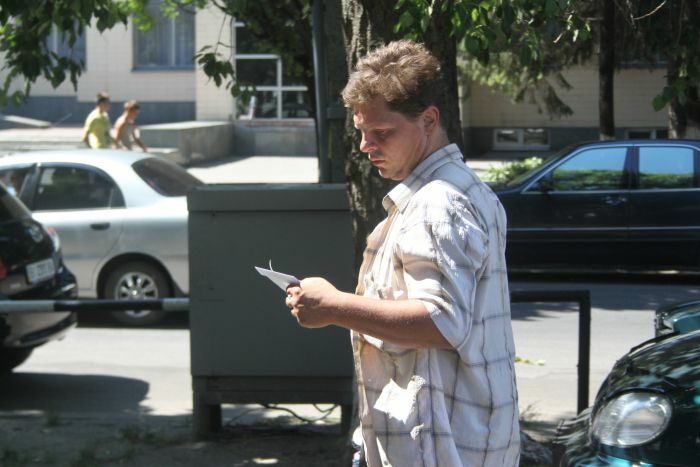 Dear friends, from the bottom of my heart, I thank you for your letters offering help in our work. Want a stylish Quit Smoking Together T-shirt, cup, pen or something else? This is your destination! For the smokers who can’t read my book for some reason, I have compiled a list of 20 useful tips on how to avoid some mistakes. 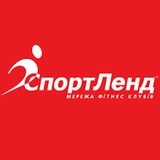 Сongratulate you on today's holiday "World No Tobacco Day"
Friends! 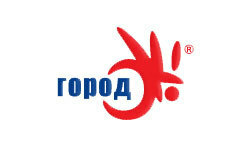 I, Alexey Koval, congratulate you on today's holiday "World No Tobacco Day"! 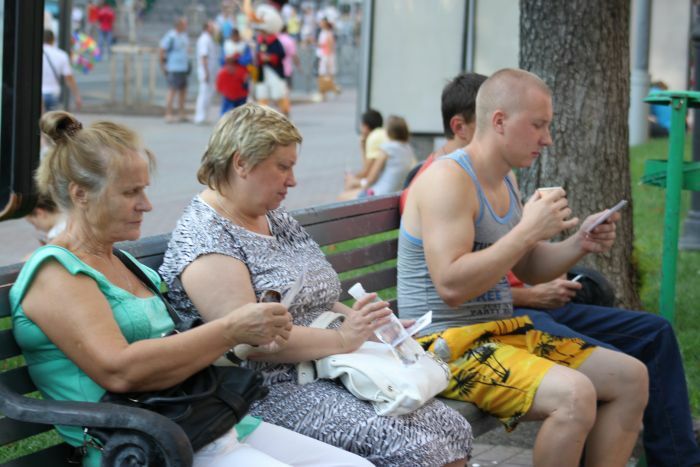 Today we released an application for Iphone and Ipad. 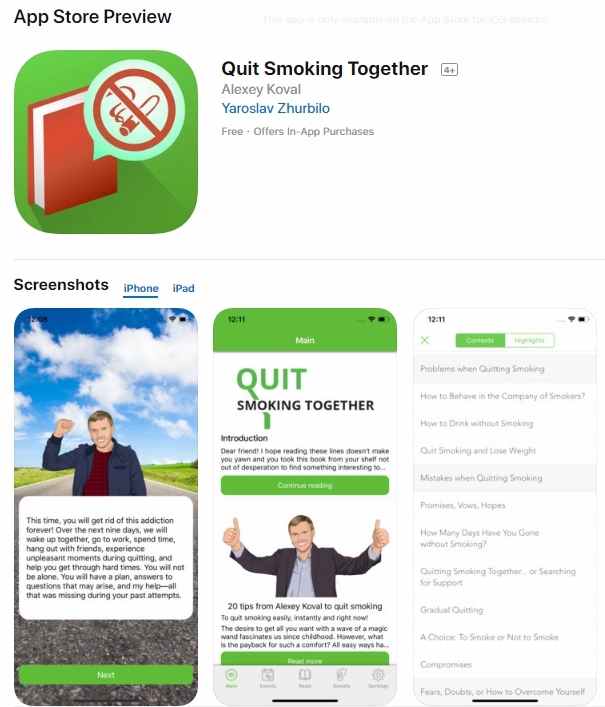 You can, as always, download it for free at the App Store, at the key request "Quit smoking together" or by clicking https://itunes.apple.com/us/app/quit-smoking-together/id1299702689?mt=8&ign-mpt=uo%3D4 In the application you can find not only the book "Quit Smoking Together", but also a lot of tips and useful information for quitting smoking, news about the conduct of our public organization actions and competitions, and also to choose the branded souvenirs that we give to our activists. 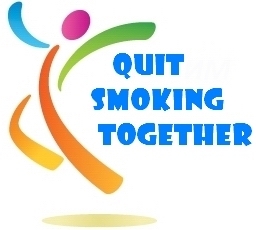 Friends, live long, be happy and start life as soon as possible without cigarettes! 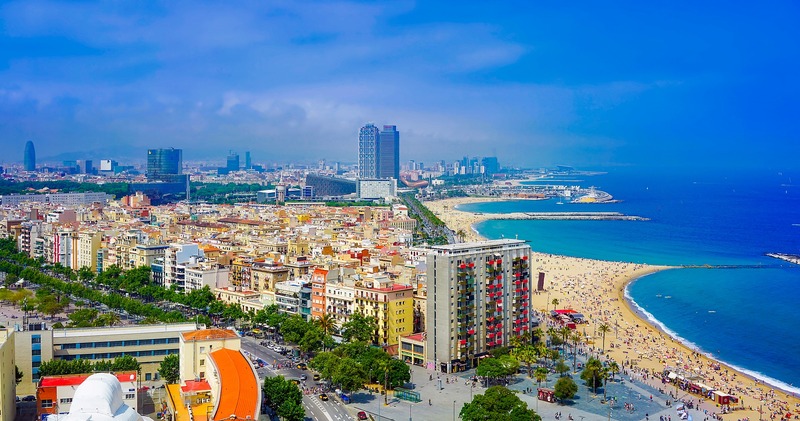 Tomorrow October 19, 2017 Alexei Koval will visit Barcelona (Spain) where he is scheduled to meet with representatives of Spanish public organizations. 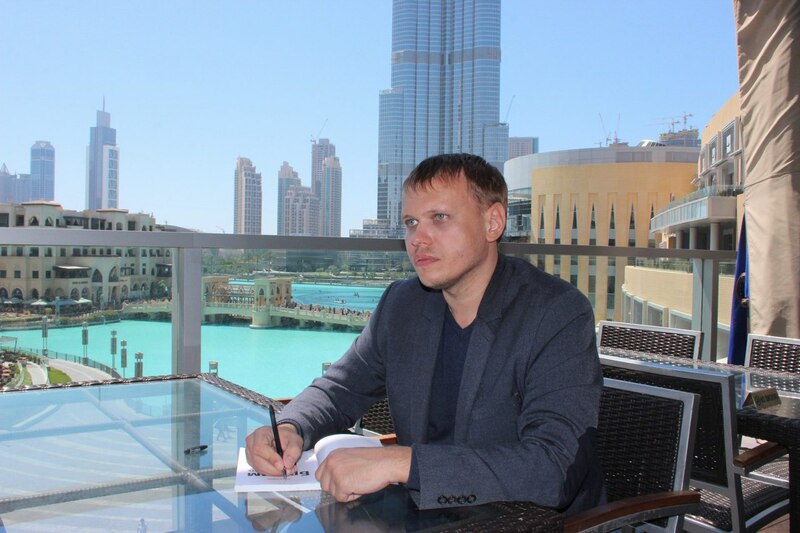 Alexei Koval is visiting Spain for the first time and plans to visit several cities for four days where he will meet with representatives of local authorities, public organizations and the author's fans. Presentation of actions organized by Quit Smoking Together NGO. 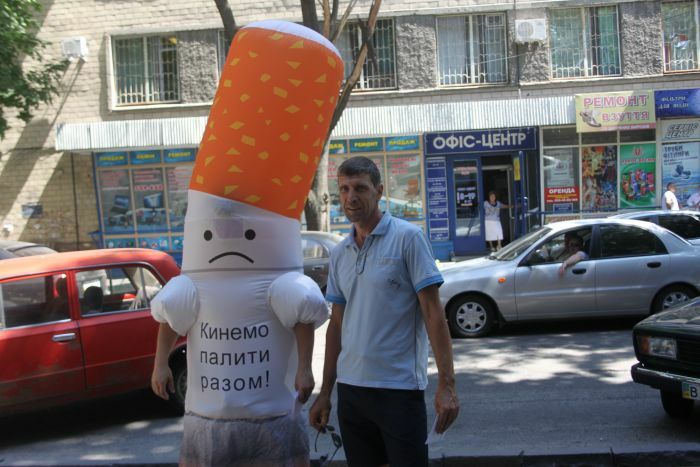 "Quit Smoking Together" action was held in Kyiv. 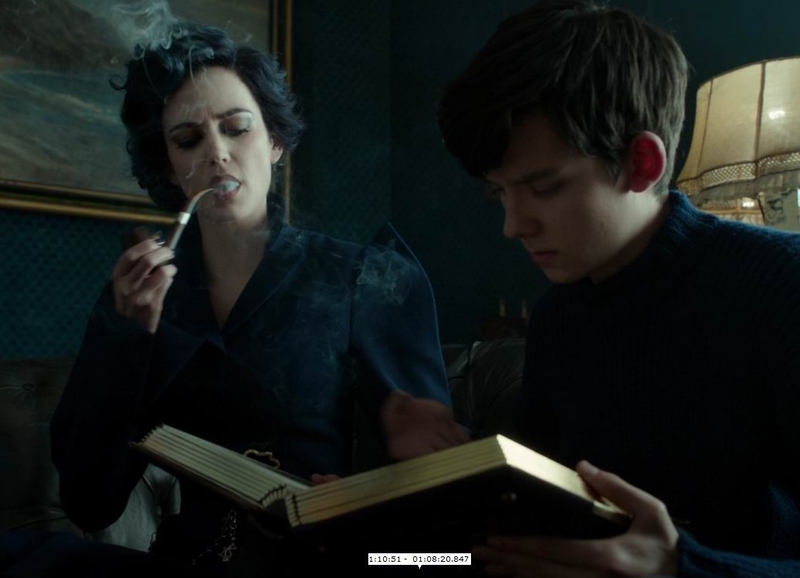 The film gets the highest score in our rating, 10 points, if it targets children and teenage audience and features a scene of smoking, or has scenes of smoking (including smoking in the presence of children) in multiple episodes!!! Held in Ivano-Frankivsk, our Children is a roundtable that deals with the problem of teenage smoking and alcohol and drug abuse. The event was organized by "Quit Smoking Together" NGO and was held to discuss means of really helping teenage addicts overcome the disease, popularize a healthy lifestyle, to help those people who want to get rid of addictions. 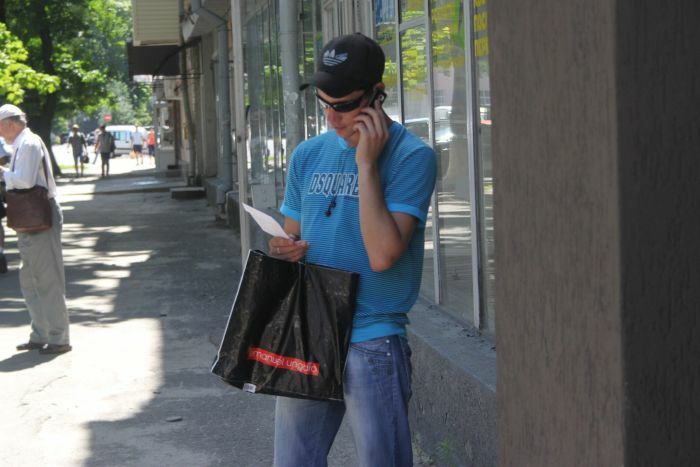 "Quit Smoking Together" action was held in Poltava. The book "Mum, I Don’t Smoke" was presented in the conference hall of Dubai Mall in Dubai, UAE. 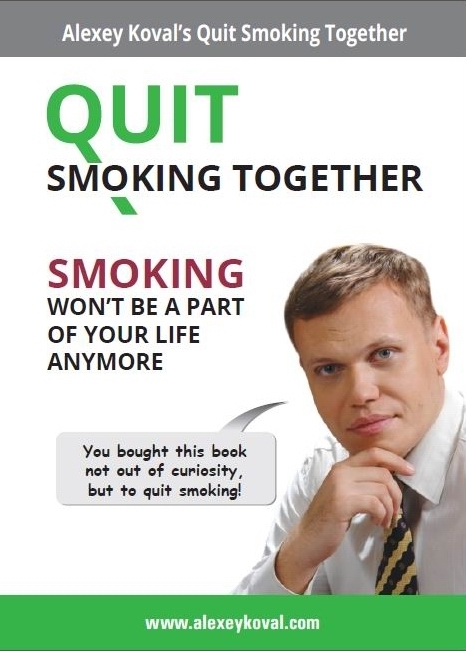 The second part of "Quit Smoking Together", this book is for children and their parents. 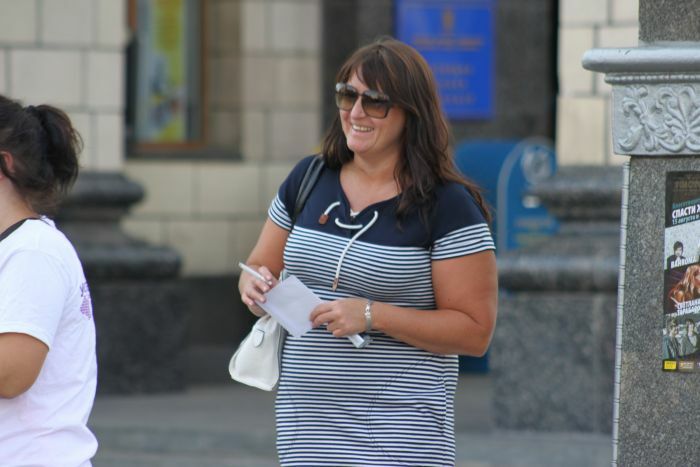 It deals with the prevention of nicotine addiction in children and has plenty of advice for parents should they suspect their child of smoking. 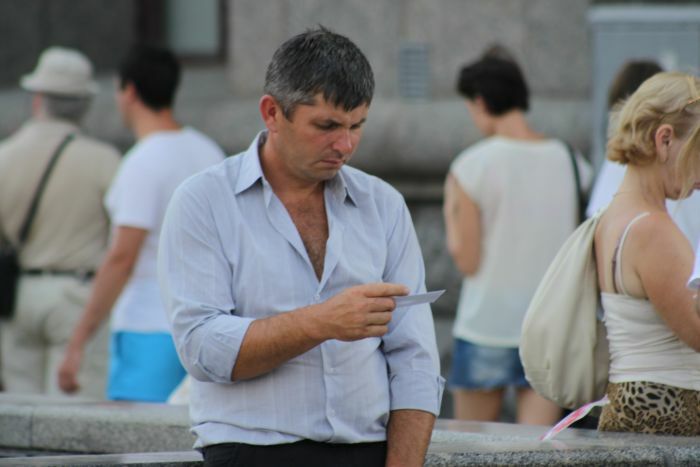 Prevention of teenage smoking is the basis for the global anti-smoking effort. 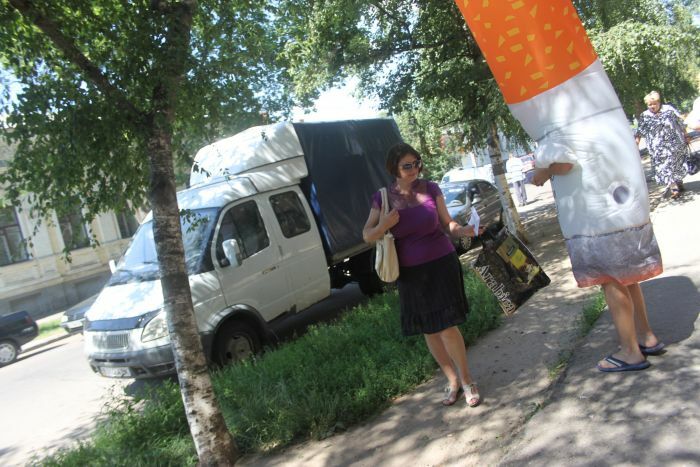 Quit Smoking Together action was held in Odessa. 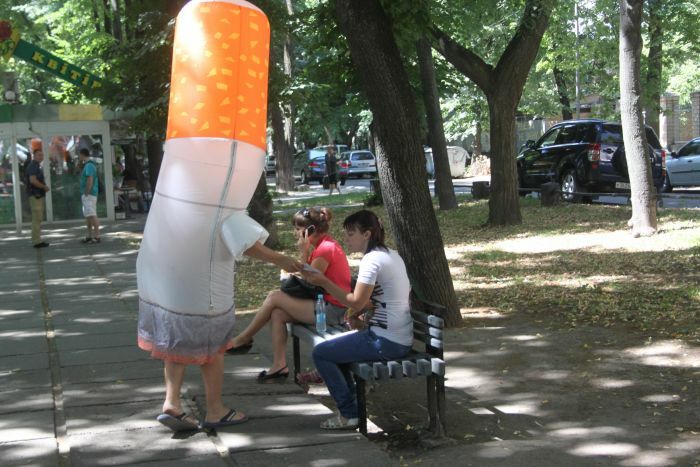 "Quit Smoking Together" action was held in Odesa. 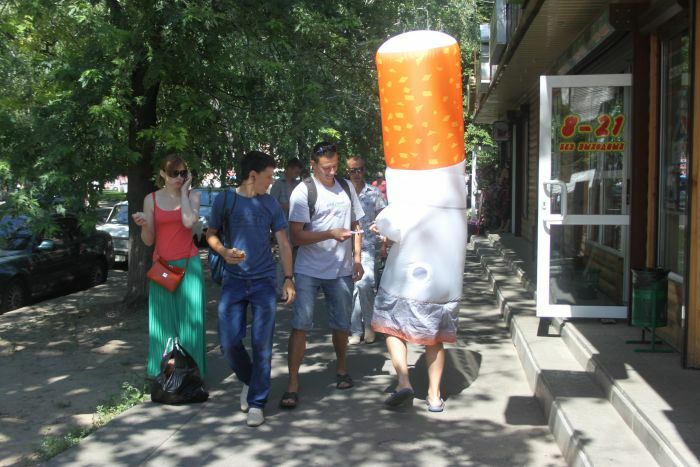 Dressed as branded cigarettes, our activists handed out CDs with Alexey Koval's book "Quit Smoking Together". The action was held in an atmosphere of warmth and hospitality. We will definitely return to this wonderful city! When copying materials the active reference is obligatory.